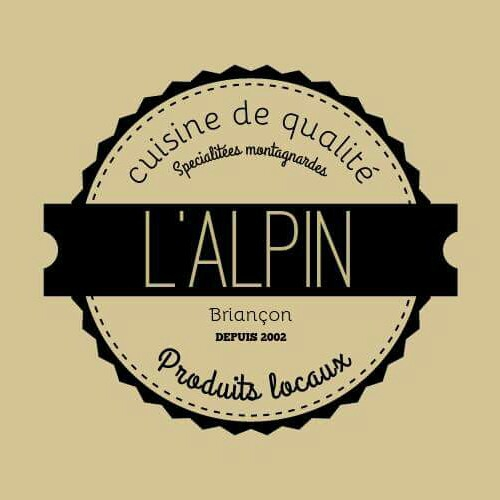 The restaurant Alpin is a bistronomic restaurant and mountain specialties. The food is local and seasonal. The restaurant offers a lunch menu with suggestions and some sprucing evening menu. A nice wine list is to discover, and there is a wide selection of wine by the glass. You can also choose from a large cocktail card. The terrace is open from May to September on the central square with greenery. It is possible to privatize for weddings, christenings. We also offer on-site catering for companies with customized menu development.